Sam Hawking Property Lawyers provides a full service to both landlords and tenants in all sectors of the housing market. We give clear and practical advice to enable our clients to achieve their objectives. A landlord’s objective might be to create an investment up to institutionally acceptable standards. 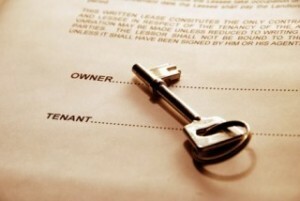 A tenant might wish to occupy on flexible terms or to restrict the potential costs of repair and maintenance where the lease is for a shorter term. Whatever the brief, we have the experience and specialist ability to draft and negotiate the documentation to achieve the best available deal for our clients. We also have the expertise through our dedicated letting agency for handling every type of management issue including renewals, rent reviews, sub-lettings, alterations and assignments.